Meetings with owls usually take place in the cool mist of the forest near Turtle's house. Here the sunlight doesn't quite reach the forest floor and the leaf litter stays comfy and damp. Turtle has noticed that these conditions tend to placate owls and are thus the best in which to do business. This way negotiations don't result in any of that grumpy, vehement outcry that everybody else seems to term "hooting". Turtle can't get enough of Jessica Woodhouse. 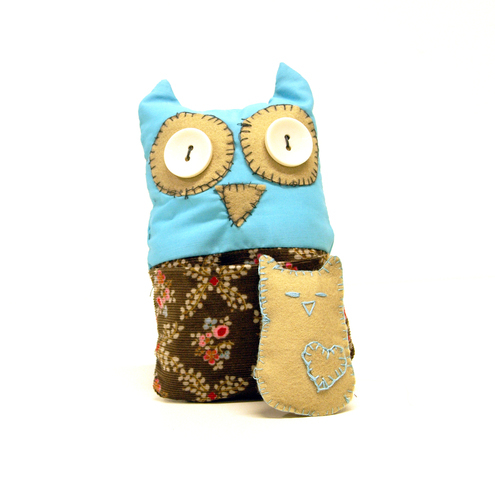 Click the picture to visit the Folksy shop and see some proper cute! 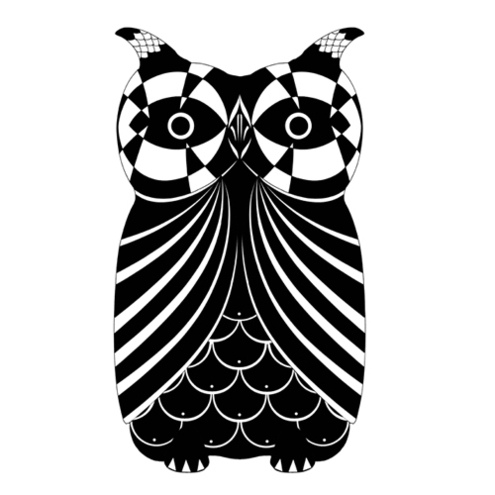 Fantastic VooDoo Owl Giclée print from The Lindström Effect. Click the picture to visit the Folksy shop. Click here to visit the astoundingly beautiful blog. Stoneware Owl from Ceramics by Jessica Lucking. Lovely fluffy little owl from Fibrous. Big Yellow Owl Necklace from Wollies. 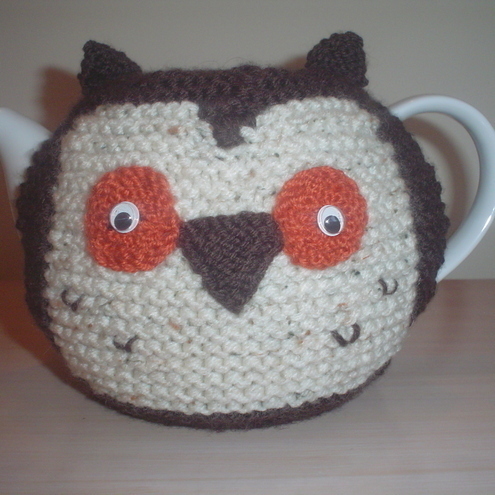 Hand Knitted Owl Tea Cosy from Jacksknits.